Home»Blog»Celebrate Mother Earth on April 22, 2013! On April 22, 1970, 20 million Americans came together to celebrate the very first Earth Day. Created in response to the 1969 oil spill in Santa Barbara, CA by U.S. Senator Gaylord Nelson, the first Earth Day’s purpose was to educate the public about air and water pollution and find a way to protect the planet. This historic moment led to the creation of the United States Environmental Protection Agency and the passage of the Clean Air, Clean Water, and Endangered Species Acts. Since then, Earth Day has been celebrated every year on April 22nd in the United States. 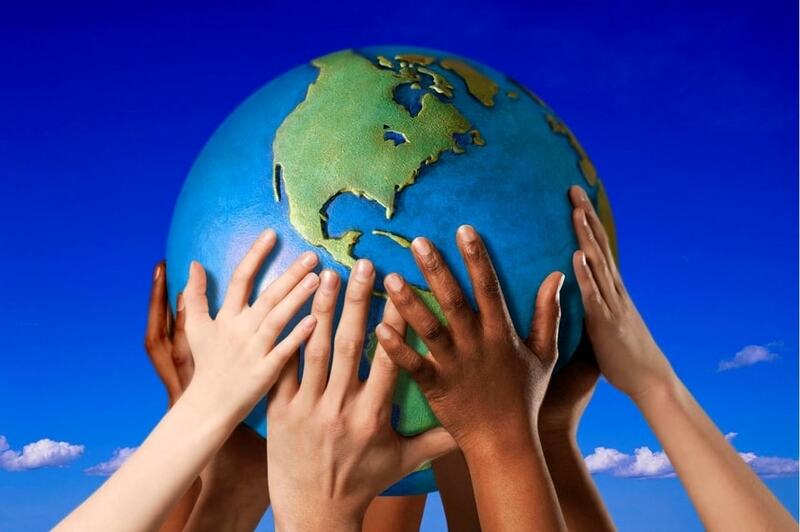 In 1990, Earth Day celebrations spread across the planet and were held in 141 countries. 1. Walk, bike, take the train or carpool more often. 2. Use less water – turn off the faucet when brushing your teeth or shaving. Take shorter showers. 3. Plant a tree or two on your lawn. 5. Instead of buying water in plastic bottles, invest in a water filter and carry it in a BPA free, stainless steel bottle. 6. Choose locally grown or organic fruit and vegetables. 7. Even better – grow your own fruit and vegetables. 9. 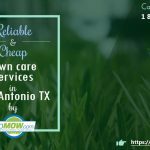 Hire GoMow for your lawn mowing needs – we use 21″ mulching recycling lawn mowers, which are better for the environment. You can find more ways to help protect our planet by attending the 3rd annual Earth Day Dallas celebration on April 20th and 21st at Fair Park. 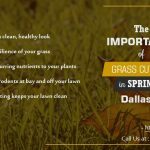 Earth Day Dallas is a free, family friendly event where attendees will learn easy steps they can take in their day to day lives to help save the environment. This year’s event includes 700 exciting exhibits, hands-on activities, the Radio Disney Family Zone, dance performances, special guest Leilani Munter and appearances by the Wicked cast. Are you doing a special project for Earth Day? We would love to hear about it! Let us know by posting on our Facebook page or on Twitter. We can help you make time for that project by handling your lawn mowing needs. 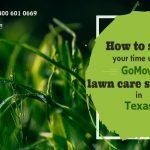 Call us at (972) 480-9820 and get signed up for our weekly or bi-weekly lawn mowing service in Dallas, Garland and Plano. We can mow most lawns within 24 hours of your call and our lawn mowing prices start at just $27.